A dental infection doesn’t always mean the worst news for your smile. A root canal can save the day. When you find out that the source of that nagging toothache is due to an infected dental pulp, you may wonder what this means for the health of your smile. Will you lose the tooth? How can you protect the tooth from further damage so that you don’t lose it? Our Windsor Locks, CT, dentist, Dr. Thomas Yanik has the answers to all of your questions. If we detect a serious cavity or an infection, or if a direct injury happened to a tooth, then chances are pretty good that the dental pulp has been affected. If you have come in to see our Windsor Lock general dentist because of dental pain, then this most likely means that the dental pulp is infected or inflamed. The good news is that your tooth can still remain strong and viable even without the dental pulp. Once we determine that your pain is caused as a result of an infected dental pulp, we will need to extract it through a common procedure known as root canal therapy. Before we begin, we will numb the tooth so you won’t feel anything during your procedure. This can be a major relief for anyone who has been dealing with relentless dental pain for some time. Once the tooth is numb, we will drill through the outer layer until we reach the inside of the tooth. From there, we will use special tools to remove the pulp and clean out the tooth to remove bacteria. Once the tooth has been thoroughly cleaned, we will need to fill the root canals to prevent bacteria from re-entering and causing more issues in the future. Then we will apply a durable material to the inside of the tooth to help protect the overall structure of your tooth. 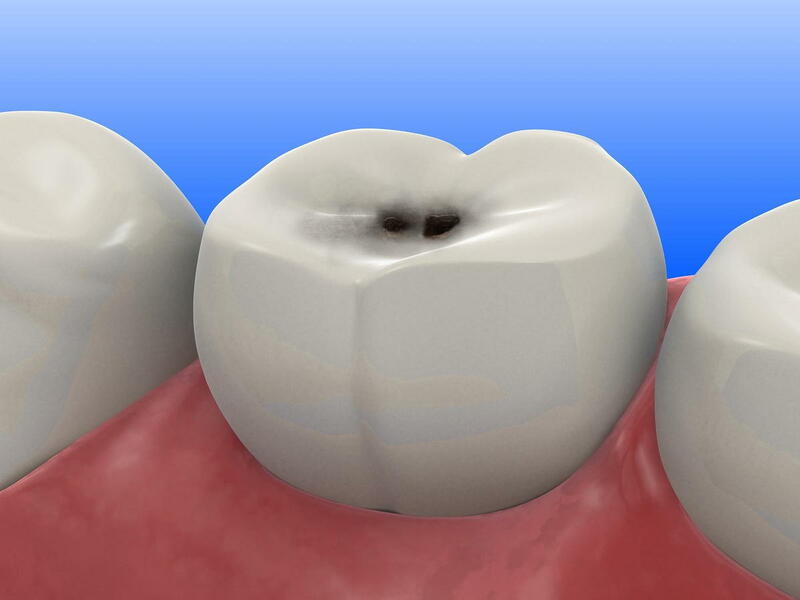 In many cases, a dental crown will have to be made and then cemented over the tooth to restore it. Root canals also boast a very high success rate, so you can trust that your tooth is stable and strong again. Yanik Dental is dedicated to providing patients of Windsor Locks, CT, with quality, comprehensive dentistry. If you are dealing with dental pain then it’s time you sought our urgent care. Call us right away.